Desert Island Discs has been named the greatest radio programme of all time by a panel of industry experts. 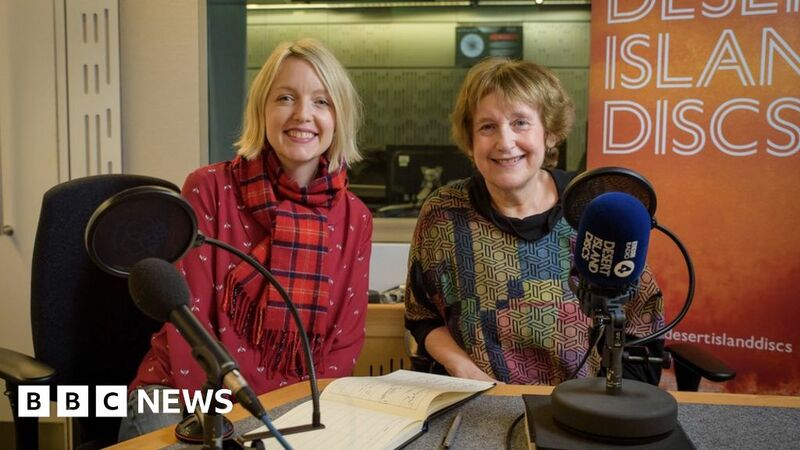 The BBC Radio 4 show, which since 1942 has been inviting famous guests to share their favourite musical choices, beat drama The Archers to the top spot. Other choices in the Radio Times poll included Wake Up To Wogan, John Peel and Hitchhiker's Guide to the Galaxy.